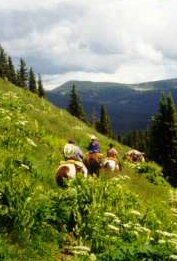 Circle S Riding Stables provides quality guided hunts and fishing drop camps in the mountains of northern New Mexico. FAQs. Frequently Asked Questions about Circle S Riding Stables, guided hunts and pack trips in New Mexico. We are pleased to answer your questions. Send us an email or telephone us.